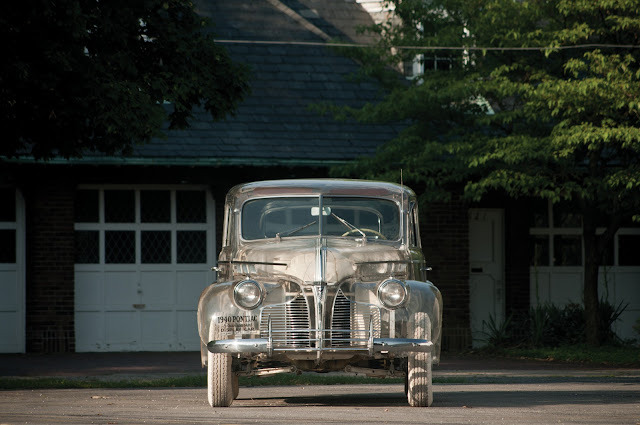 Why would someone pay from $ 275,000 to $ 475,000 to get a car? 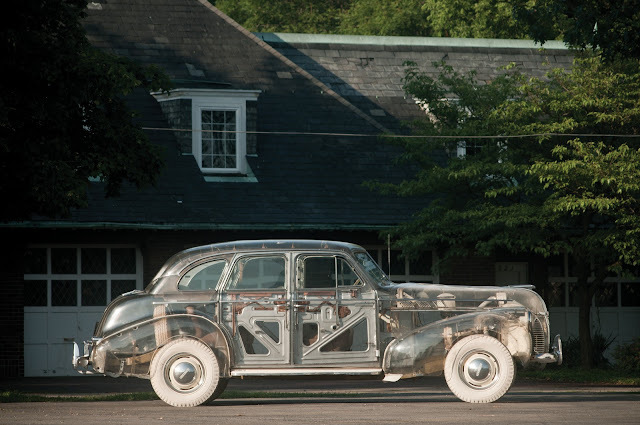 Just because it is a collector and wants to have the collection of every strange car in the world. 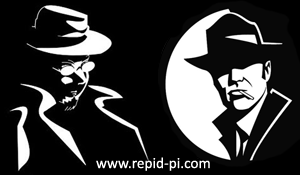 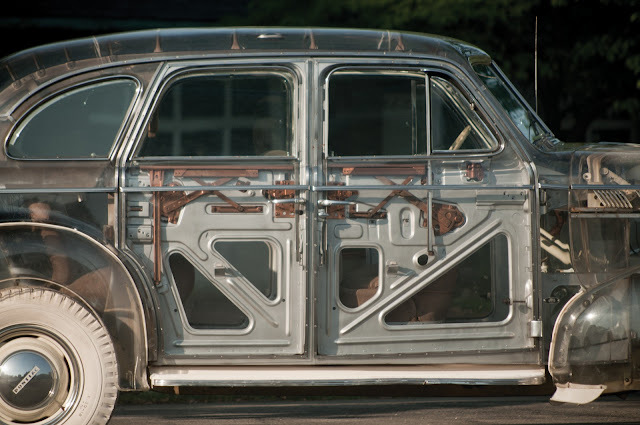 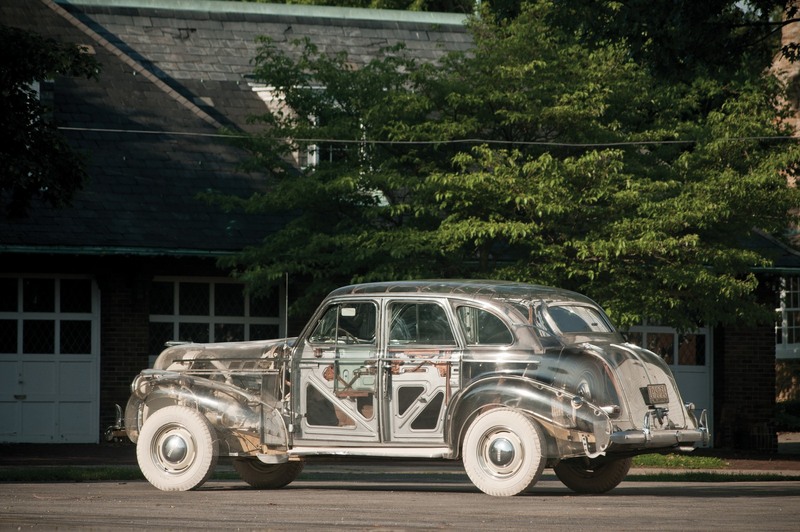 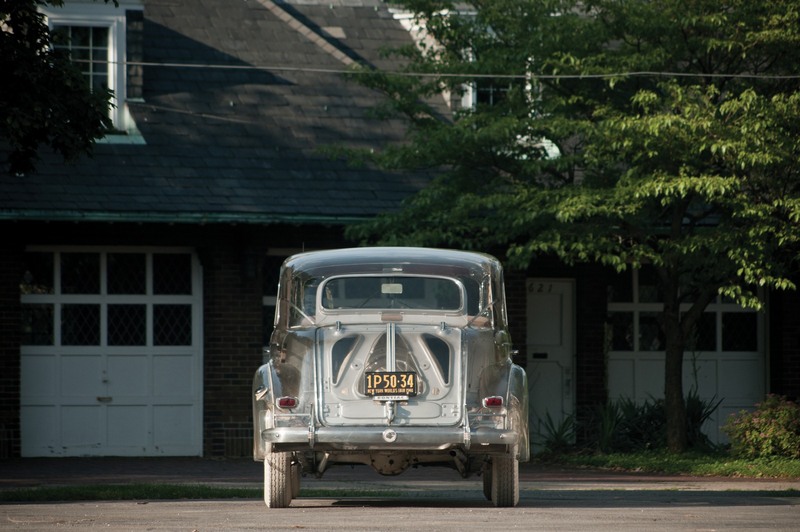 The RM Auctions will turn out to tender a 1939 Pontiac in which the body is made of Plexiglas. 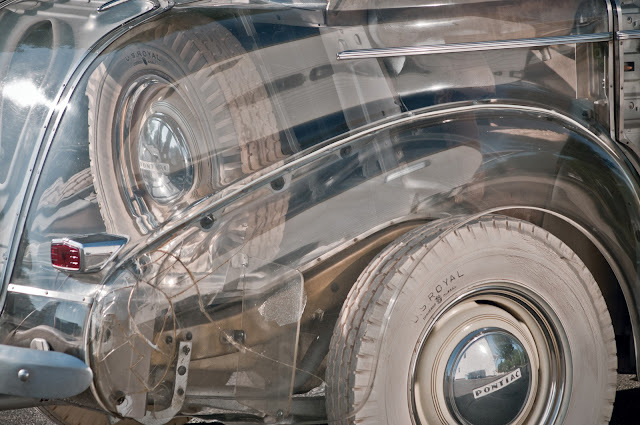 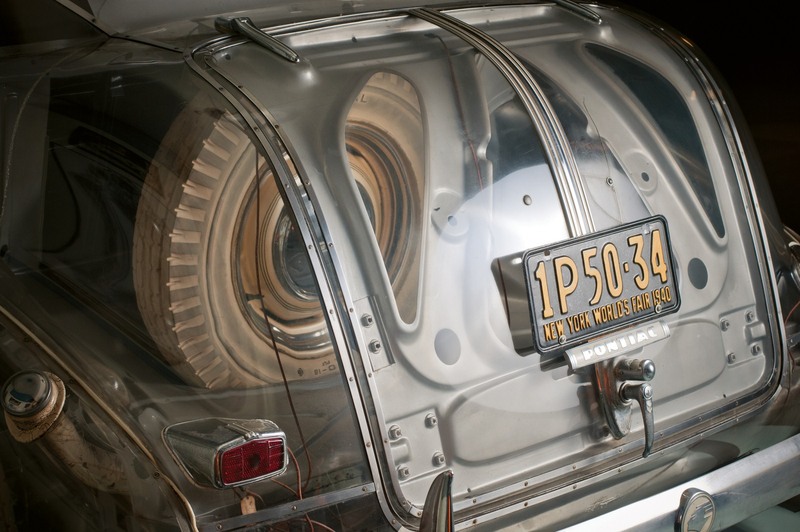 The Pontiac Plexiglas Deluxe Six of 1939, known as the "Ghost Car", built in New York in 1939-1940 and was presented at Futurama, as part of the thought that the GM cars in 1960, before the outbreak of the Second World War.